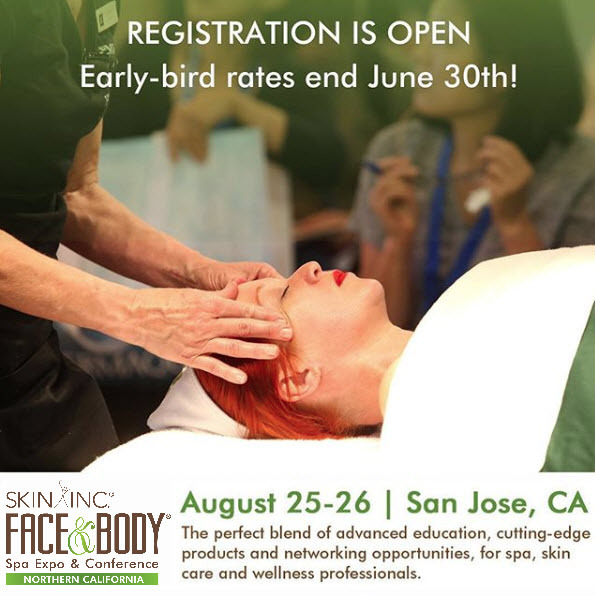 Have you exhibited at Face & Body before? Click here to retrieve your Company's password. If you do not know the Company Email for your account, please request your Company's password by sending an email to exhibitorcs@allured.com. New Face & Body Exhibitor? Are you a new exhibitor at Face & Body?